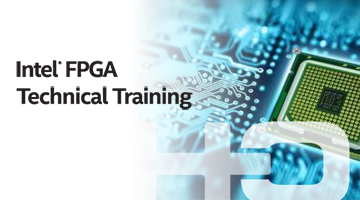 This course provides all necessary theoretical and practical know-how to analyze and fix timing failures for variety use cases in Intel FPGAs. In addition, the course goes into great depth and touches upon writing timing constraints for source synchronous high speed interfaces such as SDR and DDR. 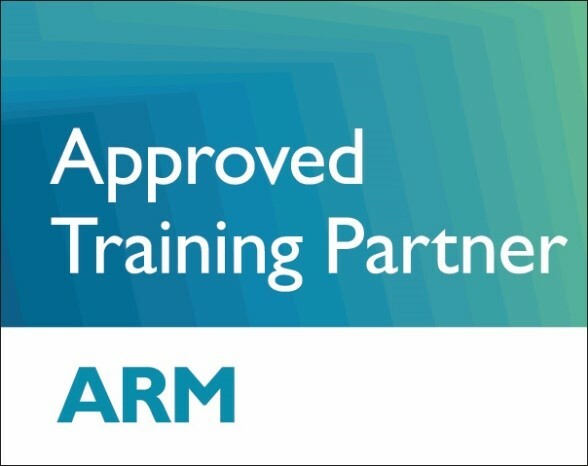 The course goes into great depth and touches upon every aspect of timing failures due to setup and hold negative slack, I/O input/output delays, reset issues, high fanout, global clock networks, over constrained design, as well as timing exceptions. The course begins with SDC and timing reports review to highlight which constraints and reports should be written and generated, and when to use each. Then timing closure recommended methodology is discussed with various Quartus Prime tools and advanced settings. The course continues with an in depth solutions for various timing failures use cases such as too many logic levels, high fanout, confliction SDC assignments, conflicting location assignments, tight timing requirements, clock crossing, and clock skew. The course ends with how to write and apply timing constraints for source synchronous interfaces such as SDR and DDR, feedback designs, and LVDS timing analysis. The course covers also the Intel FPGAs clocking resources such as GCLK, RCLK, and PCLK, their features and when to use each. Timing exceptions are also covered in details (multicycle, false path, clock groups). Hardware engineers who develop FPGAs and would like to enhance their skills, in order to fix and solve timing problems in their projects, and acquire better expertise with TimeQuest, and be able to write constraints for advanced interfaces.